Posted on January 26, 2018 by Courtney. Read time: 3 minutes. I had a client apologize to me the other day for the amount of feedback she was giving me on a website design. I had to assure her that I wanted her feedback, and that by providing her input I could make a better website for her business. This isn’t the first time I’ve had someone apologize for giving me feedback. I get it. People don’t want to offend someone who has been hired to do work for them. Designers may have gotten the reputation that we are of a “sensitive” nature. But let’s be honest here – we’ve quickly grown thick skins, and you’ve hired us to design your website. While we may be the expert at designing and developing websites, you are the expert about your business. You know what is going to speak to your clients (and potential clients), what isn’t going to fly, and what best represents your brand. 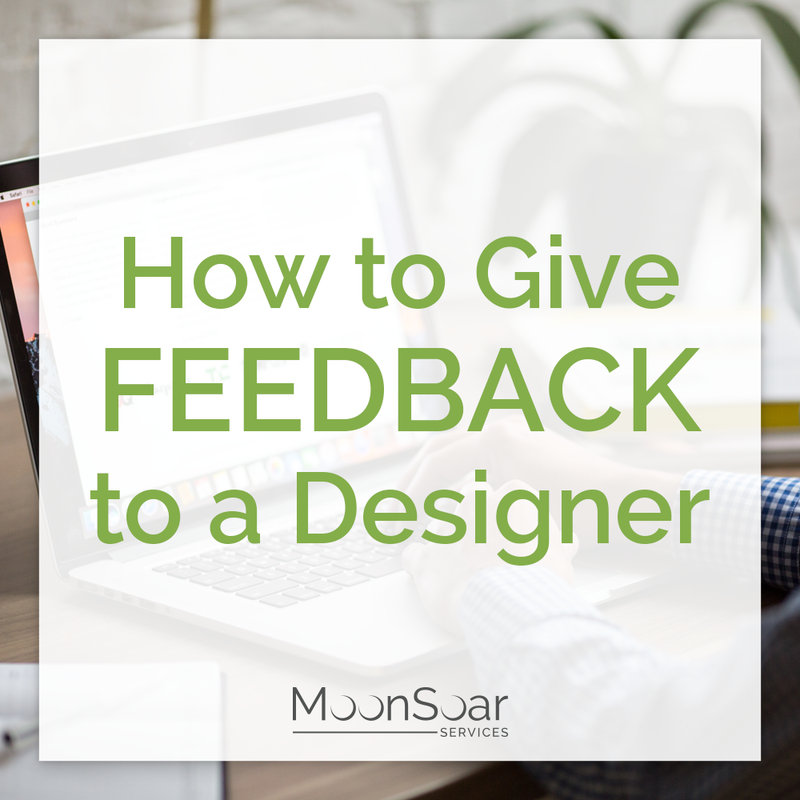 If the feedback that you’re giving helps us ensure the website we’re designing works best for your company, we want to hear it – no matter how small a point it may be or how finicky you feel, if it’s quality feedback that will help us better target your customers, then we want to hear it. How do I prepare to give feedback to a designer? You can get into the best frame of mind before reviewing any design work by looking at a few things. Review your goals. 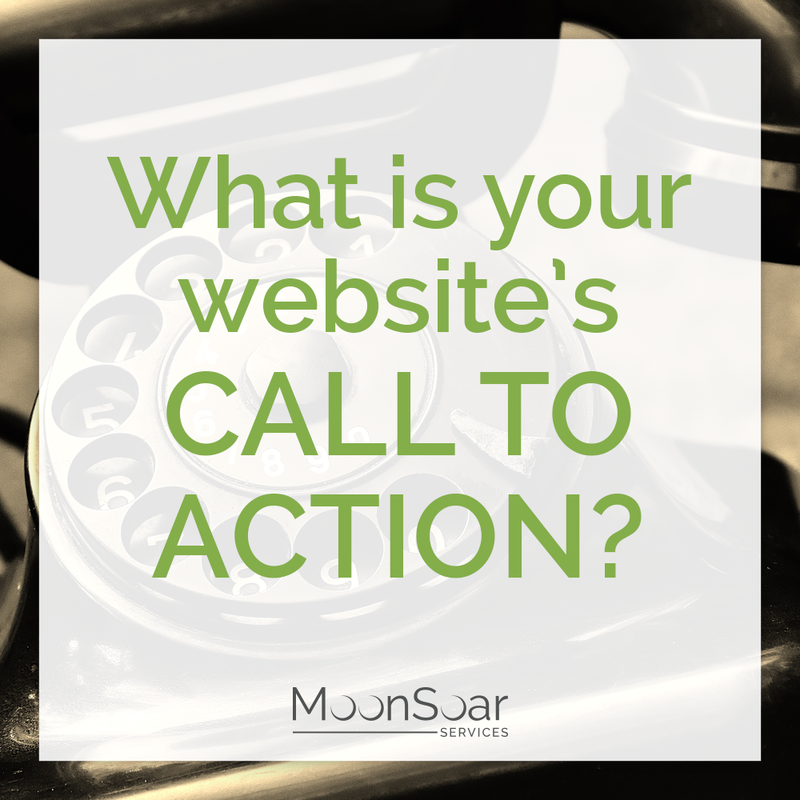 We defined website goals earlier in your design process. These goals were created to help support your business goals – for example, if one of your business goals was to sell more service packages, one of your website goals could be to get people to sign up for a weekly mailing list so you could build trust with them so they felt confident buying a service package from you. Reviewing these goals can help you determine whether the design helps get to these end goals. Look at who your customers are. How old are they? What are their interests? Who do they work for? Do they have children? Do they run their own businesses? What industry do they work in? Getting into their headspace can help you see whether what has been designed will speak to them. Along the same lines, remind yourself that you are not your customer. This is a big one that is often overlooked. You know more about your business, your products and your services than your customers do. 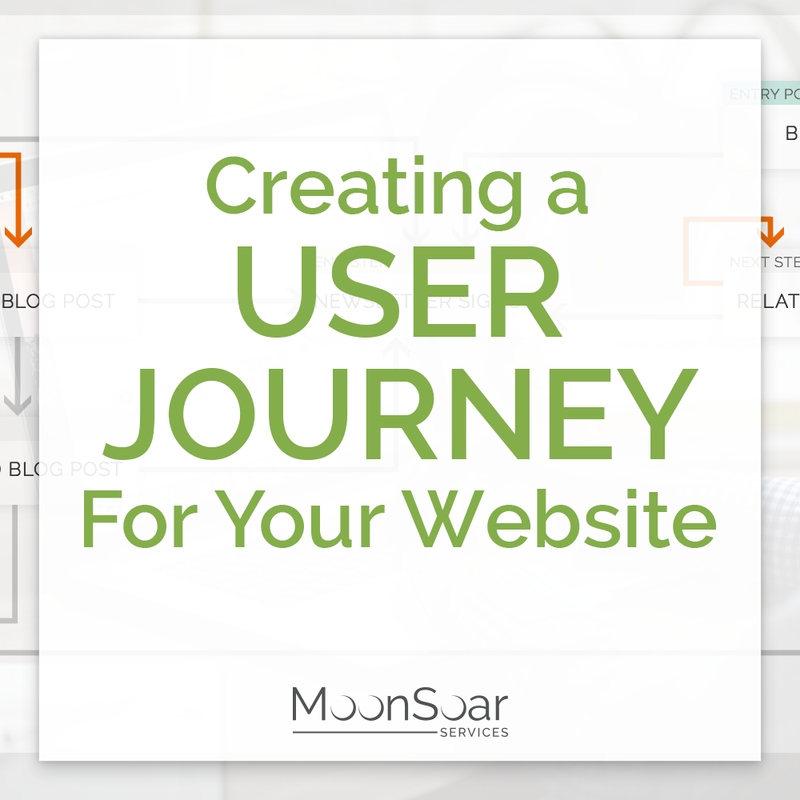 You use your website differently than your customers do. 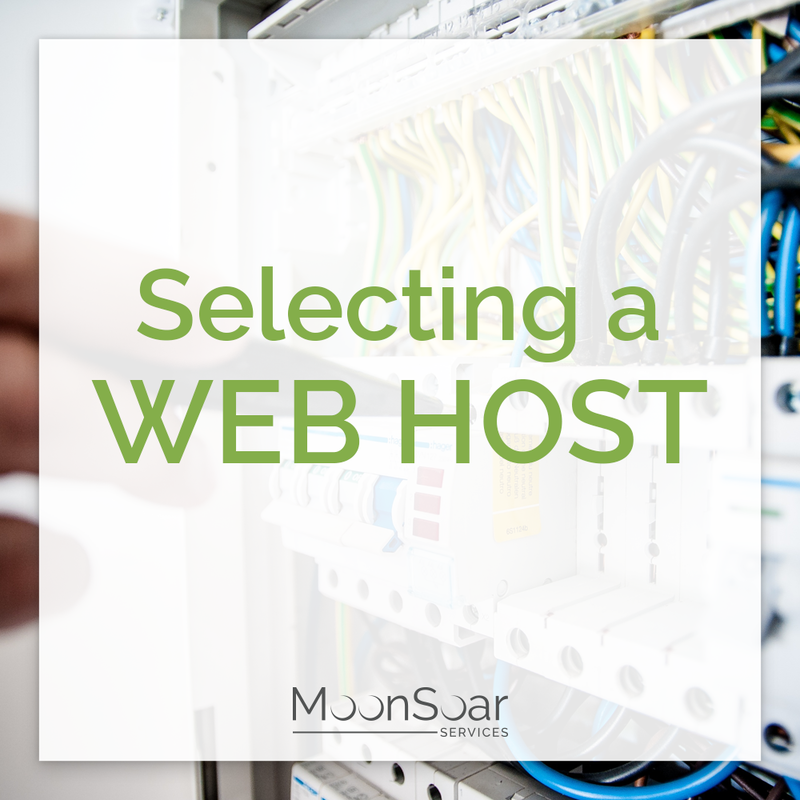 For example, you may be using a different device than you expect your target market to use. Or, there may be some industry jargon that you use on a daily basis that your potential clients won’t understand. Keep in mind your company’s brand. Especially if you already have a style or brand guide – being consistent in brand imaging will help reinforce with your clients what your business does. Not having a consistent brand can cause confusion and will become ineffective. What questions should I ask myself when I’m giving feedback to a designer? I often find that if I don’t provide people with questions to ask themselves while they’re reviewing a website, they’ll say “it’s looks great”… and then after the website is live, they’ll come back saying it’s not quite working for them or their clients. This is no doubt extremely frustrating for the person we’ve designed the website for – they’ve already invested time and resources into the website and are starting to wonder if they made the right choices. Is this website consistent with my brand in other marketing areas? Does this design evoke the same feelings that my products, services and other marketing materials do? Are all of my website goals represented in this design? What do I see first? Is that what I want my clients to see first? What am I most drawn to click on? Is that what I want my website visitors to click on? Will the imagery and colours used speak to my clients? Does this website make it easy to understand what my business is/does? Asking yourself these questions while reviewing your website is going to help you give that quality feedback to help make your website as effective for you as possible. And if there’s anything – no matter how insignificant that you feel it may be – that doesn’t quite reflect the business that you’ve spent your time building, let us know as early within the design process as possible, so we can fix it for you. Courtney Wilson, Creative Director and co-founder of MoonSoar Services, is a graphic designer, web designer and front end developer. She loves working with small and medium sized business to help them connect with their target market. In her spare time, Courtney loves reading, spending time with her family, and guinea pigs.